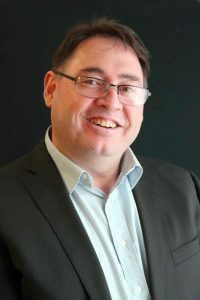 Brett is a qualified Family Therapist and Mediator, Business Consultant and Computer Systems Analyst. He has 25 years clinical, therapeutic, business and management experience across the small to medium business (SME) sector as well as the community service, welfare, education, disability, religious and justice systems. Brett is a family and systemic therapist with a wide range of clinical and professional knowledge and skill. He works with whole families and complex systems. He has particular expertise in therapy with fractured and fragmented families, co-parenting after separation and working with problems in the context of education, health, business and other service delivery systems. Brett has worked therapeutically with adults, children, students, adolescents, families and teachers in businesses, government, homes, schools and other parts of the education system for over 25 years. Give us a call on +61 8 8351 6664 to make an appointment, ask questions, or discuss your needs further so we can understand how we can help you better.